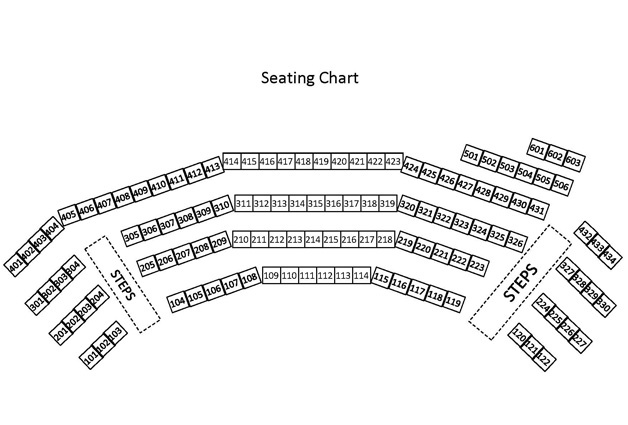 The Montgomery Theater is a not-for-profit theater is located in Souderton, PA. It is a small, intimate space that stages five productions on its Main Stage, two children’s productions, along with occasional limited-run special productions such as Alice in Wonderland every year.Column content goes here. This is an historic building was once the Souderton firehouse. In 1993 this turn-of-the-century building was purchased by the Souderton Borough in order to insure that Montgomery Theater could be in the center of town, thus spearheading the revitalization of the Souderton-Telford Communities. 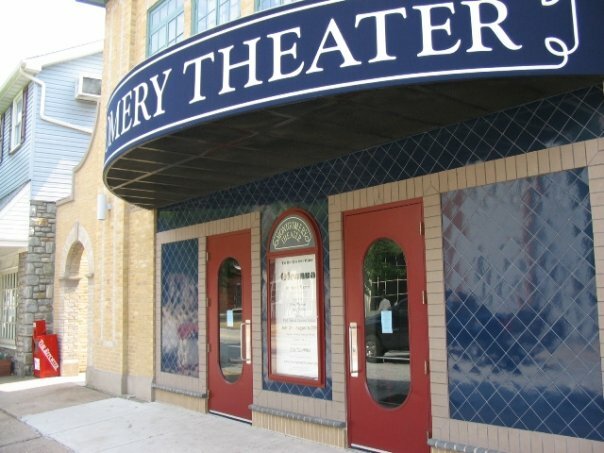 On April 30, 1993 Montgomery Theater Project took occupancy of the lower level of the firehouse, transforming the old banquet hall and senior center into a 70-seat theater, and opening Jonathan Daly’s “The William” on June 10, 1993. In 2002 the main floor of the structure, formerly the engine room, was renovated into a professional 122-seat theater called the Main Stage. The top floor now provides the theater with rehearsal space, dressing room facilities, a green room, offices and storage space for props and costumes. 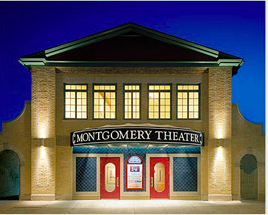 The Montgomery Theater also hosts educational programs such as the Artist-in-Residence for adults and children, and has an experimental theater on its lower level Project Stage. The Artist-in-Residence program sends Montgomery Theater teaching artists into local schools. Working with teachers to develop activities outside the traditional lecture structure that aims to get students out of their seats and physically engaged in the lessons, teaching artists then visit the classroom and lead the lesson over three days. Surveys administered at the end of the residencies reflected the teachers’ feeling that participation in the Artist-in-Residence program led to a dynamic and creative experience that asked their students to collaborate with each other thereby creating a more bonded classroom. 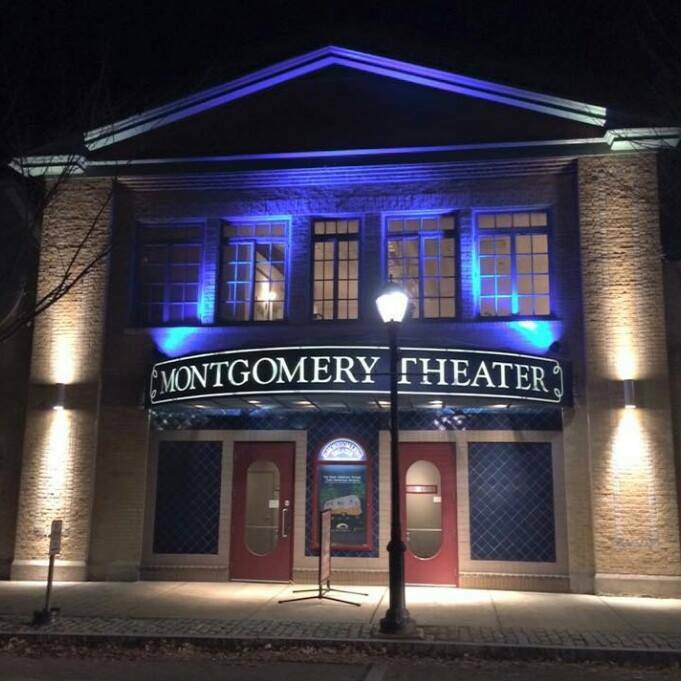 The success of this project has cemented the alliance of the Montgomery Theater with the residents of Souderton.